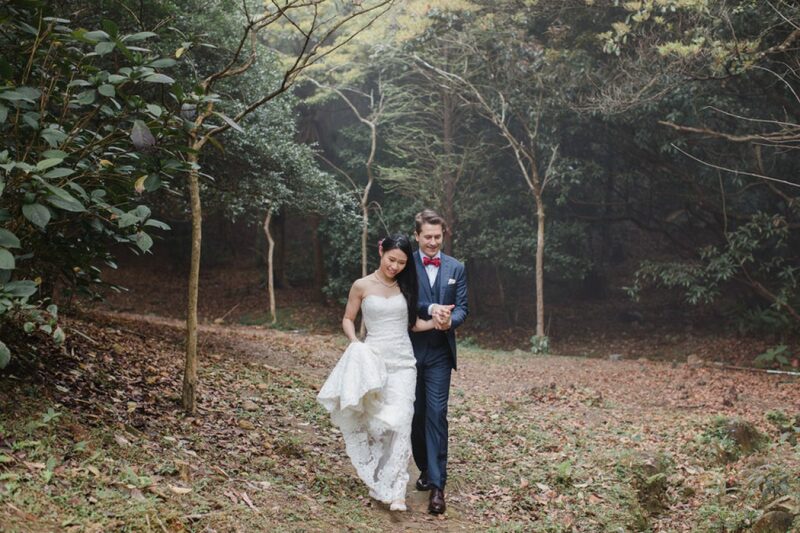 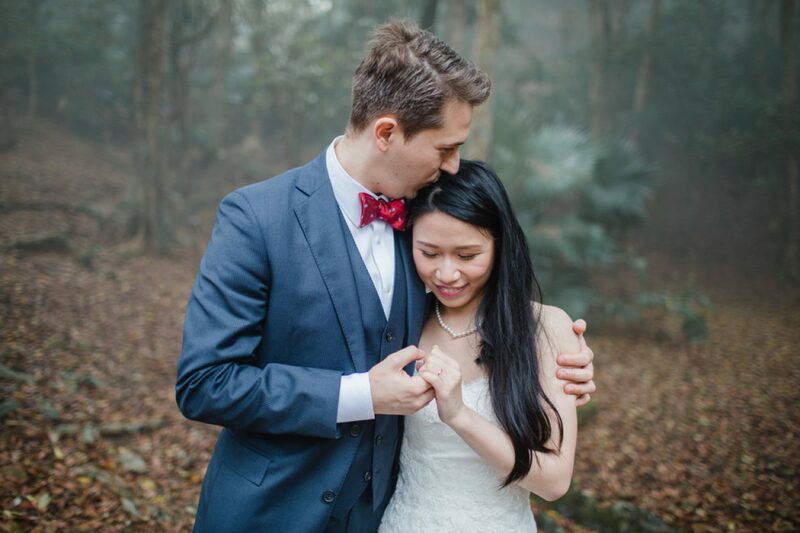 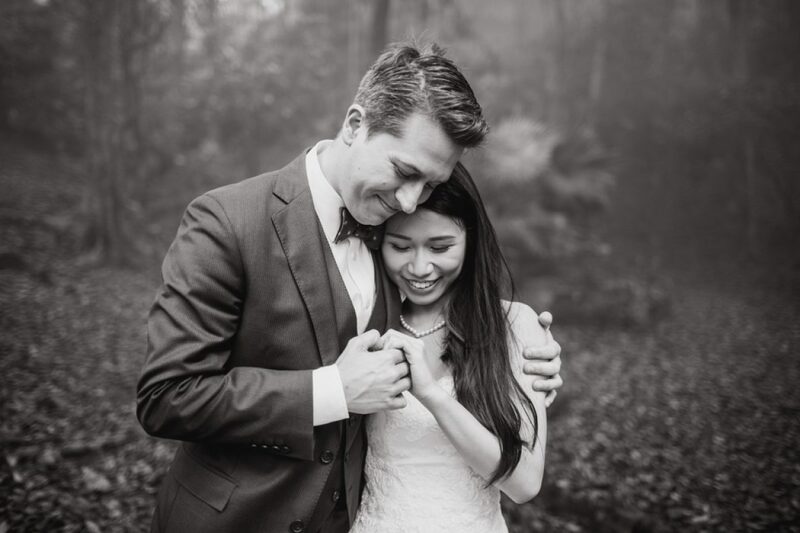 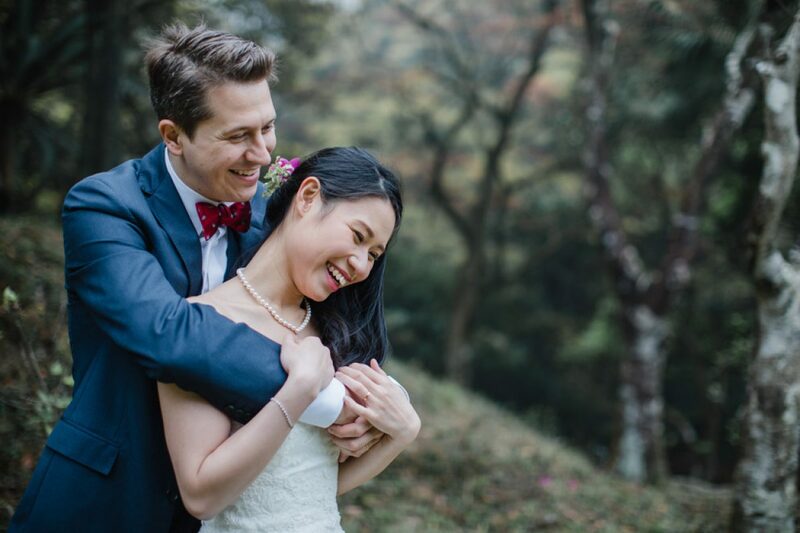 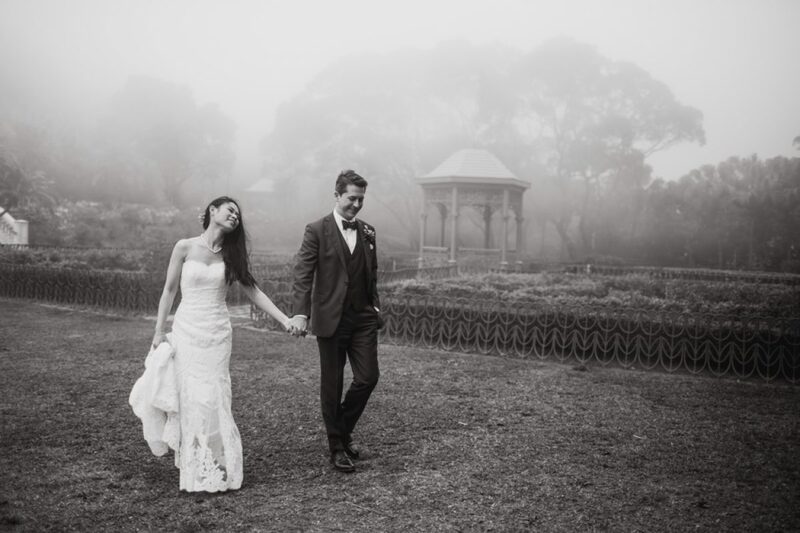 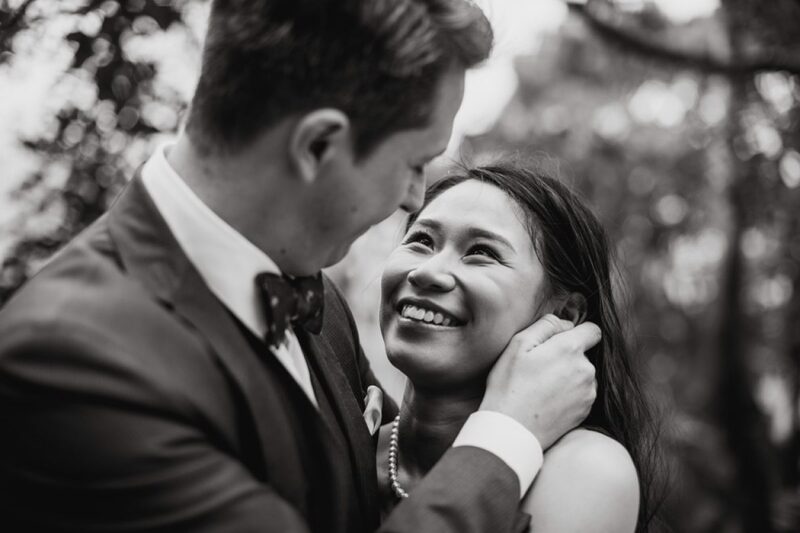 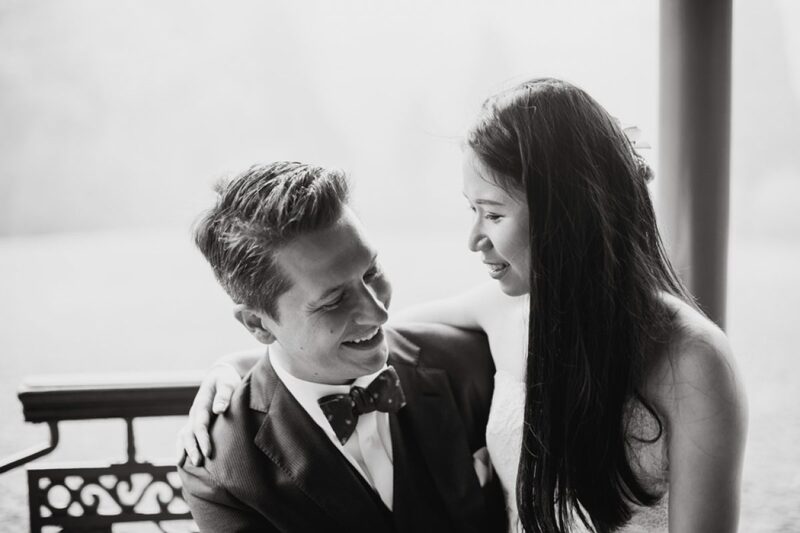 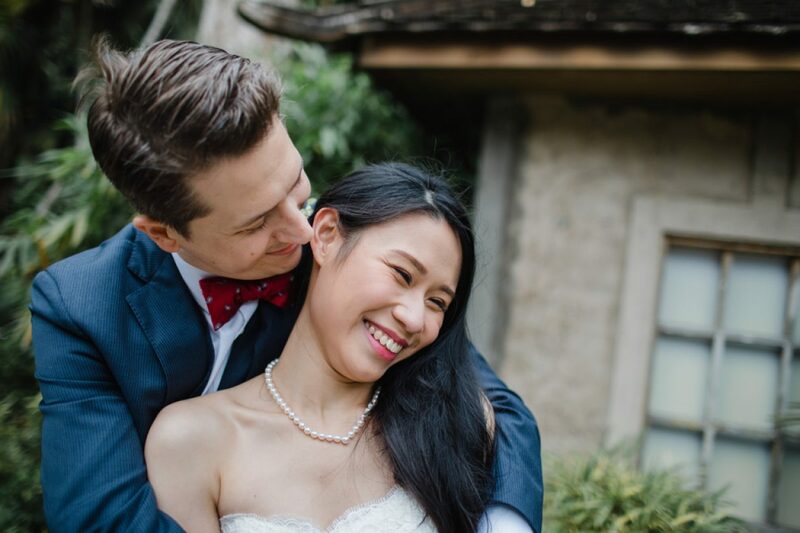 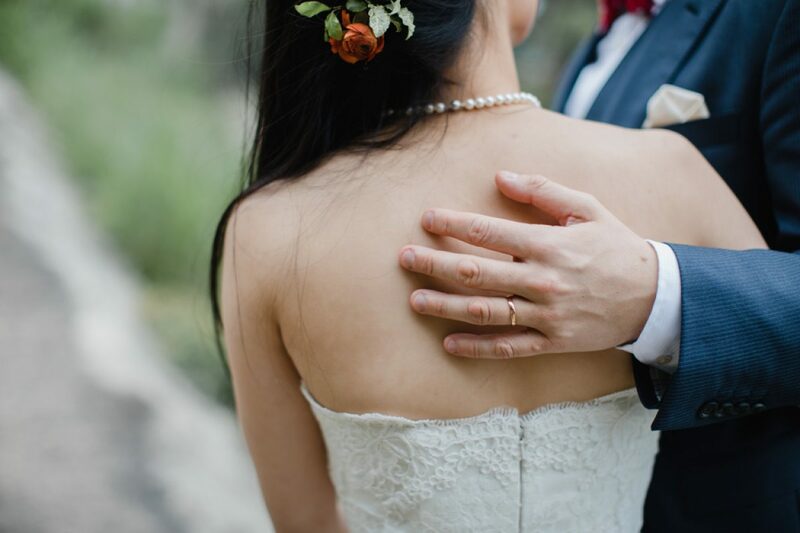 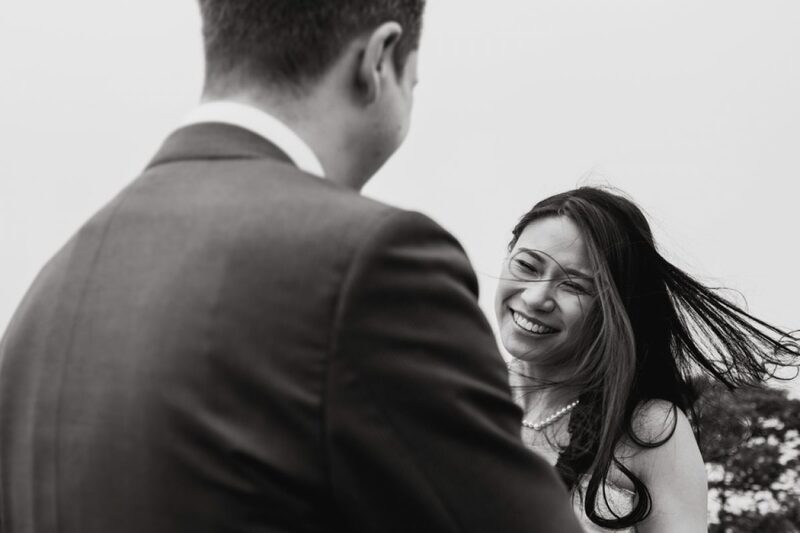 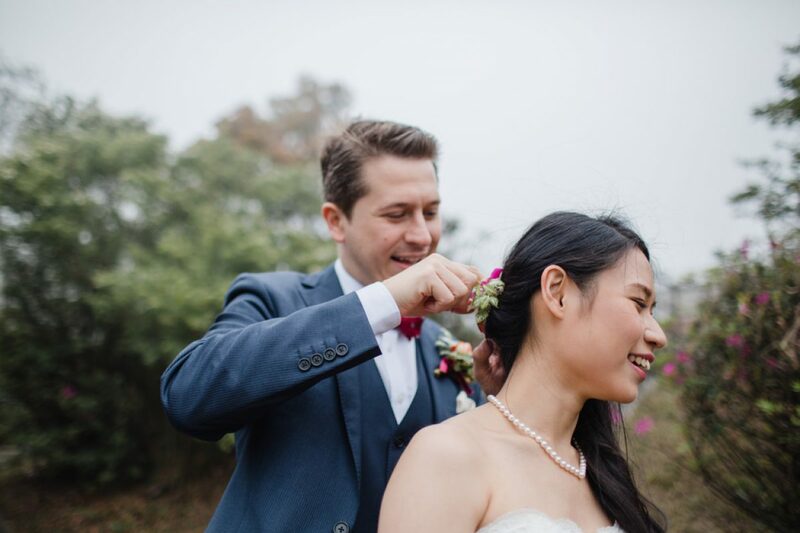 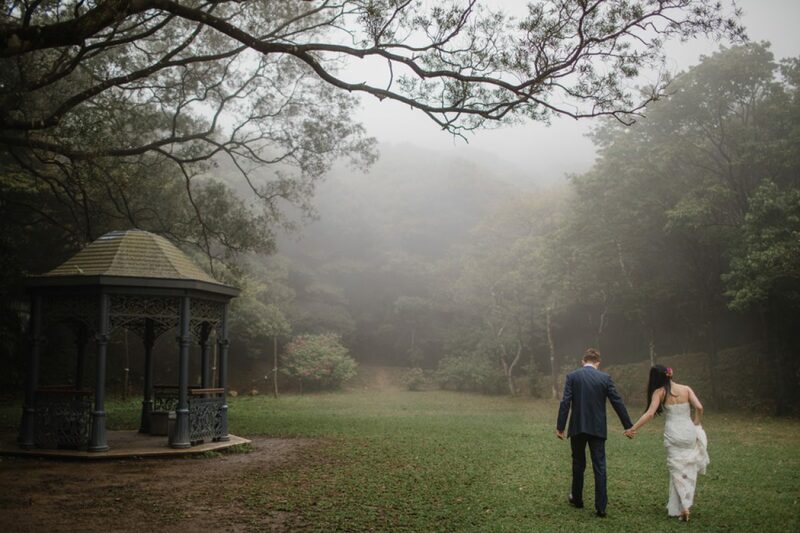 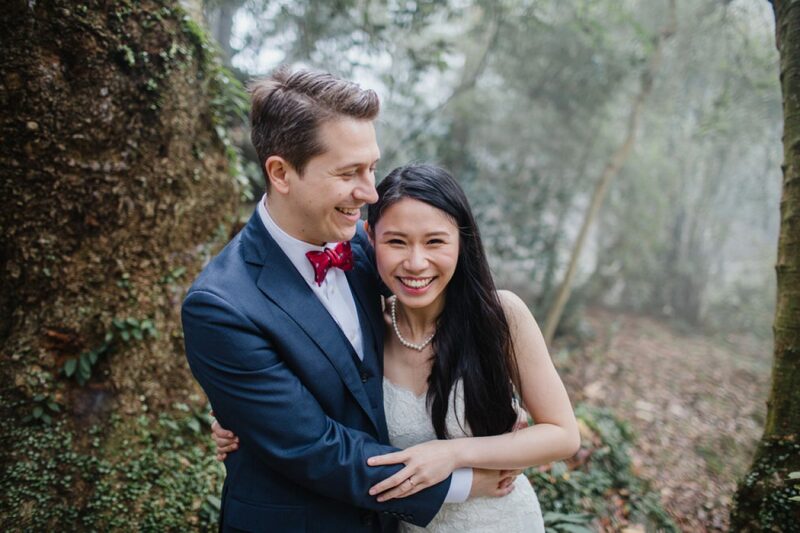 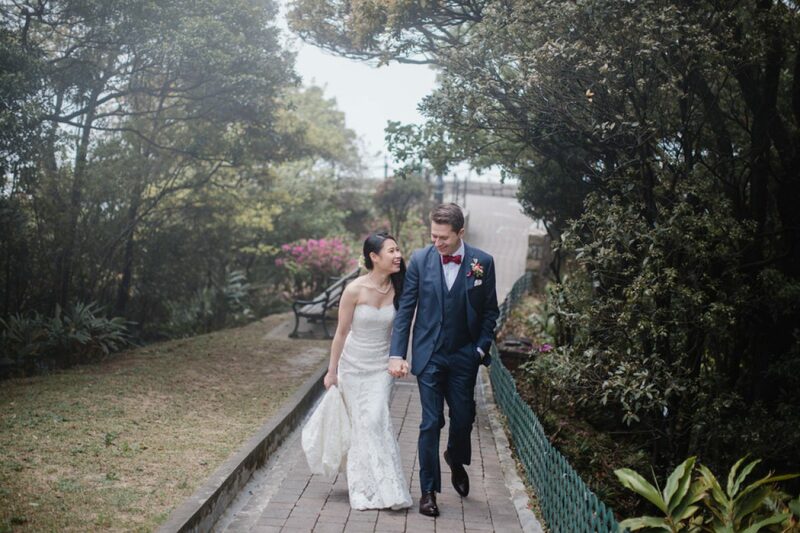 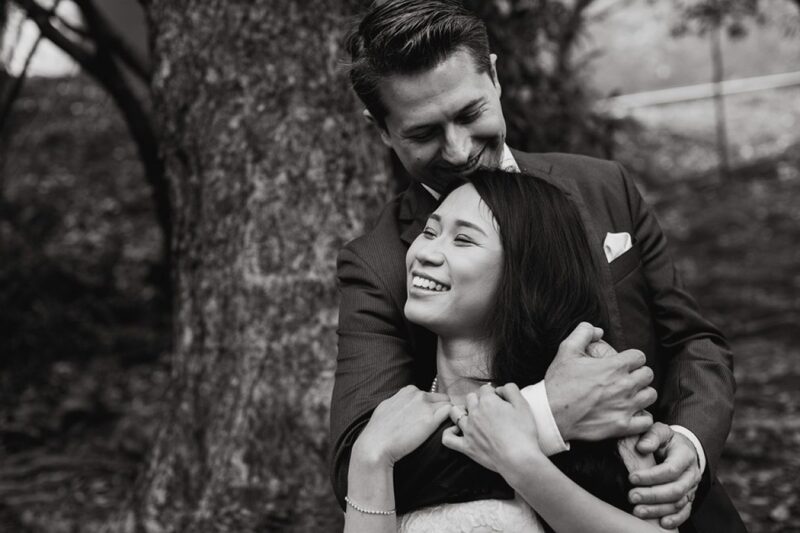 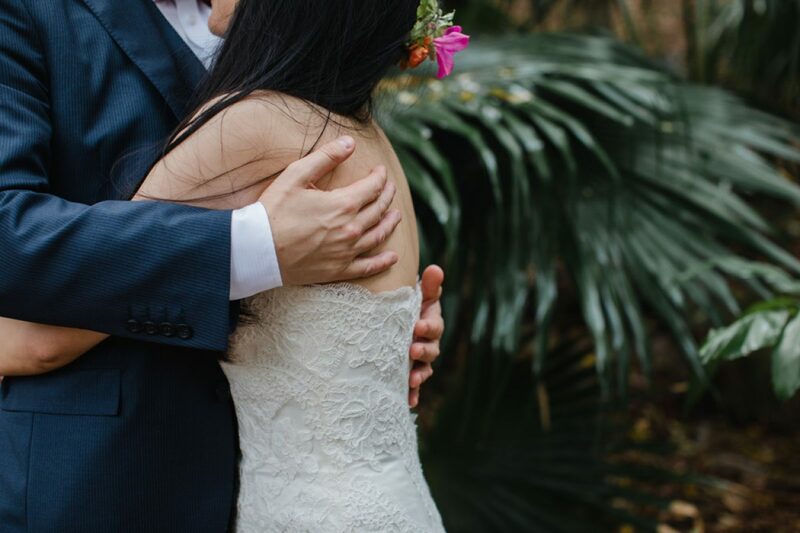 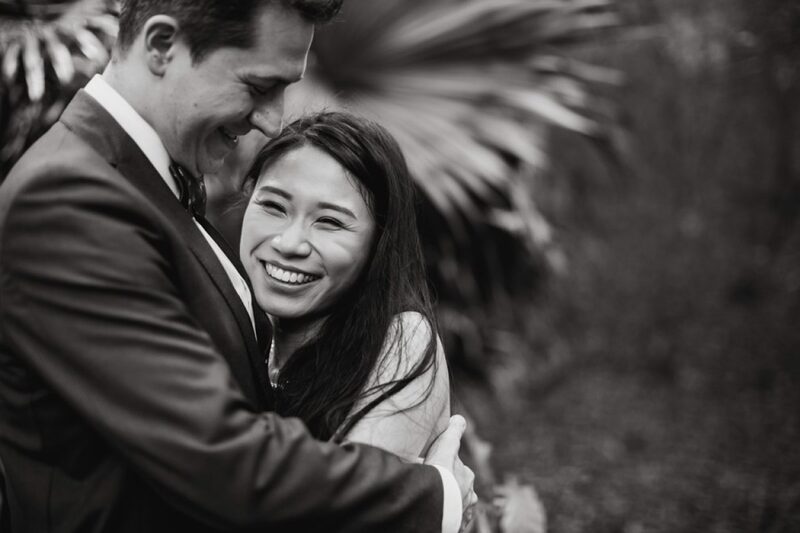 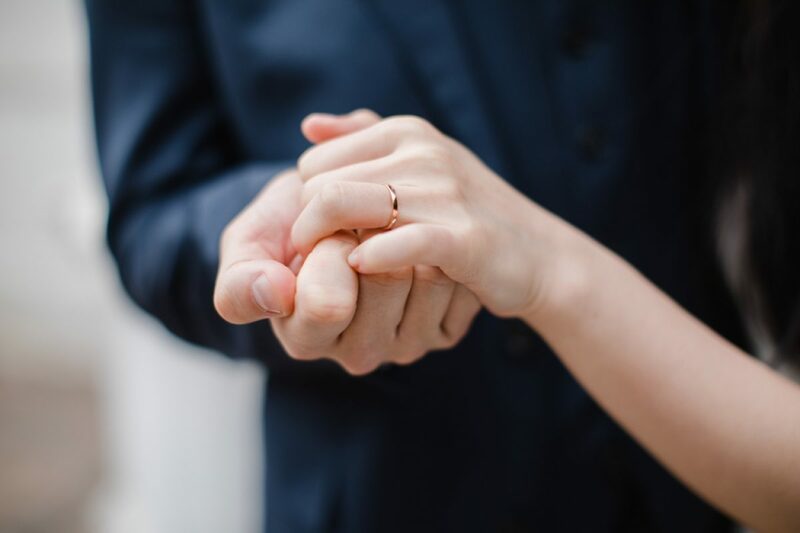 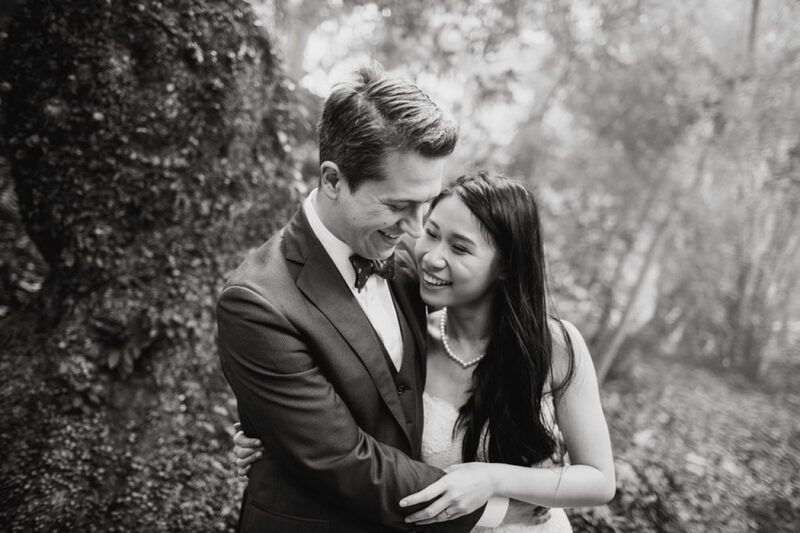 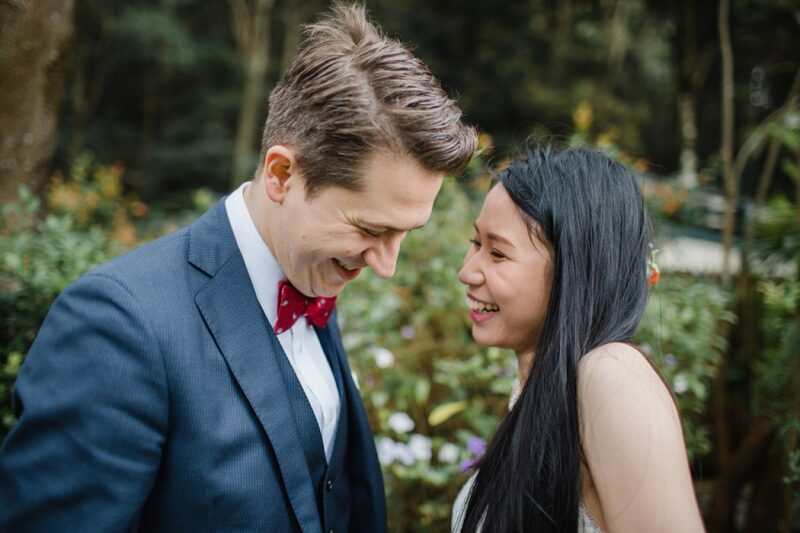 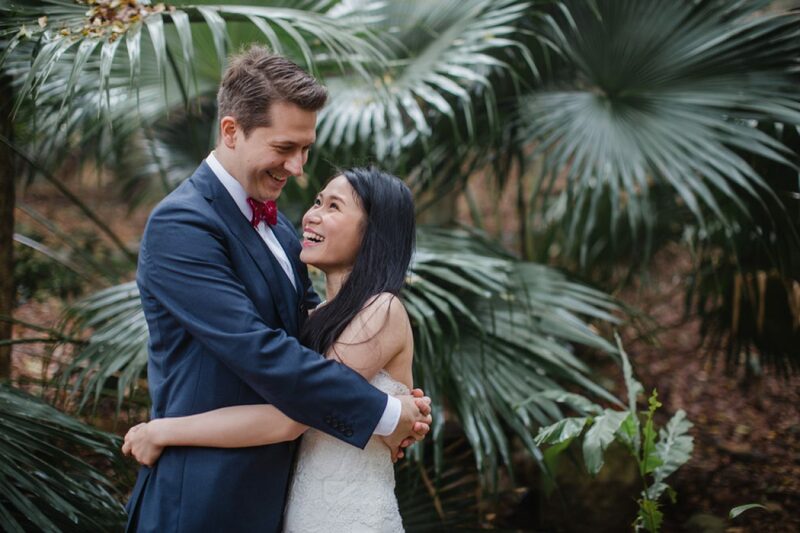 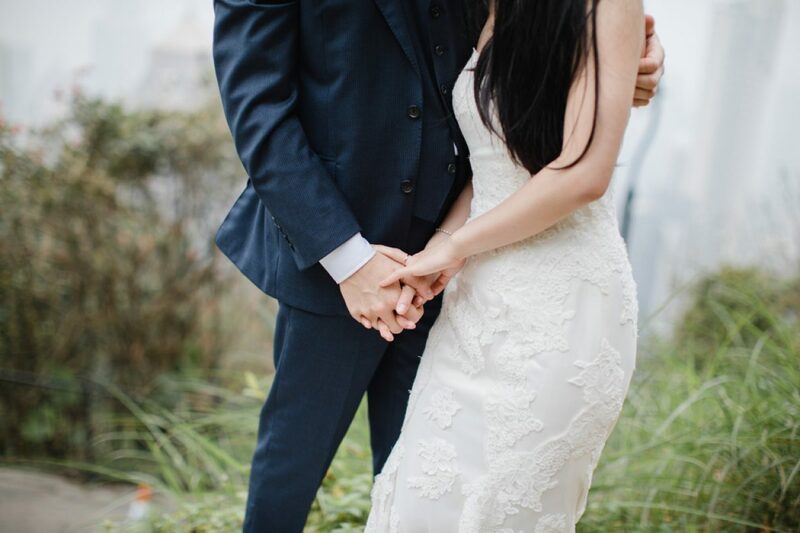 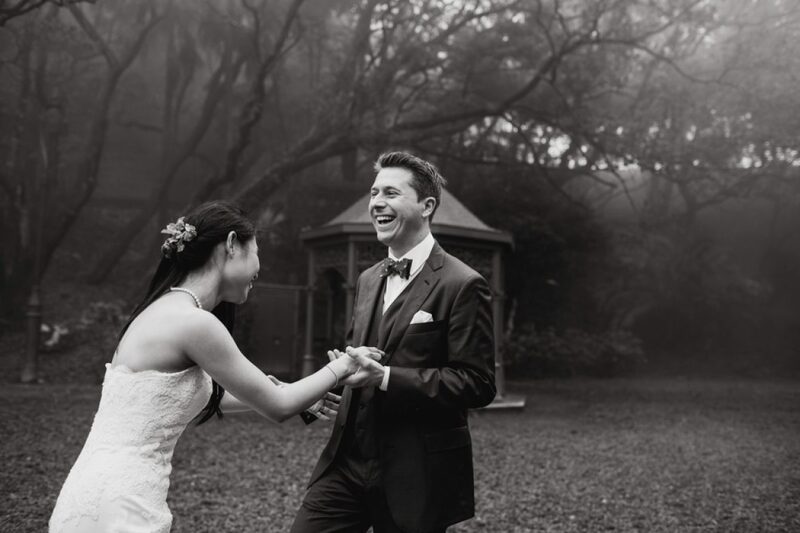 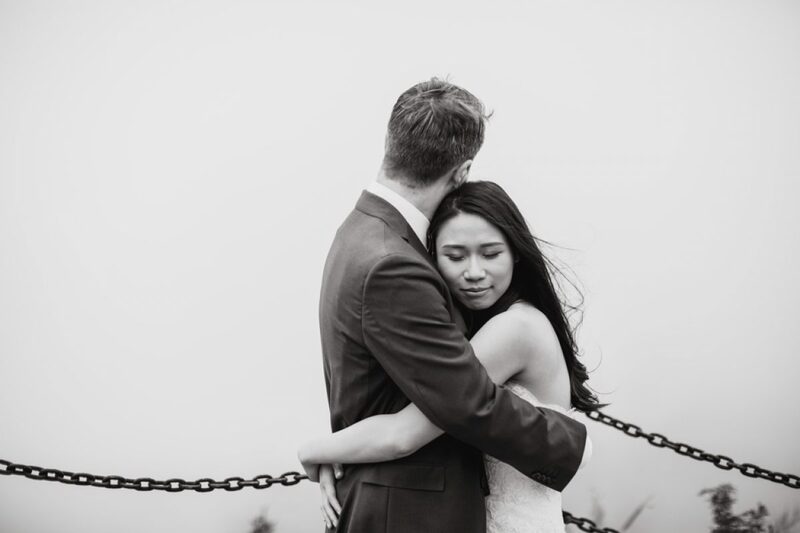 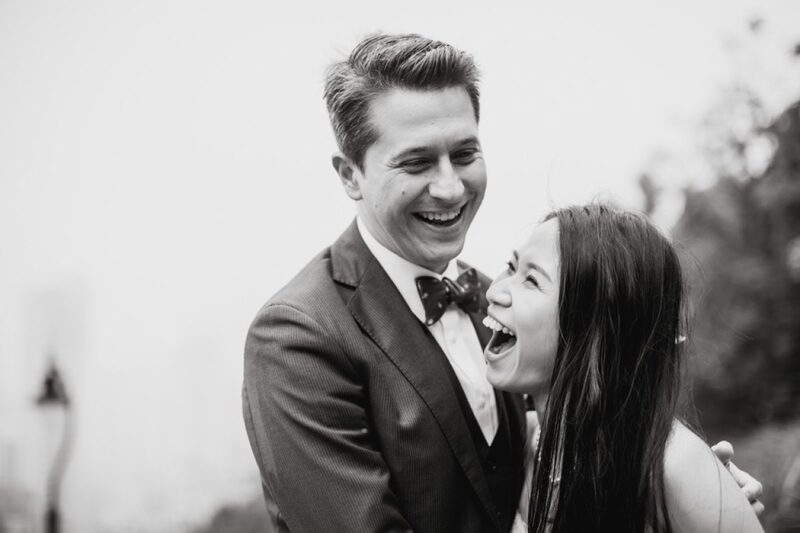 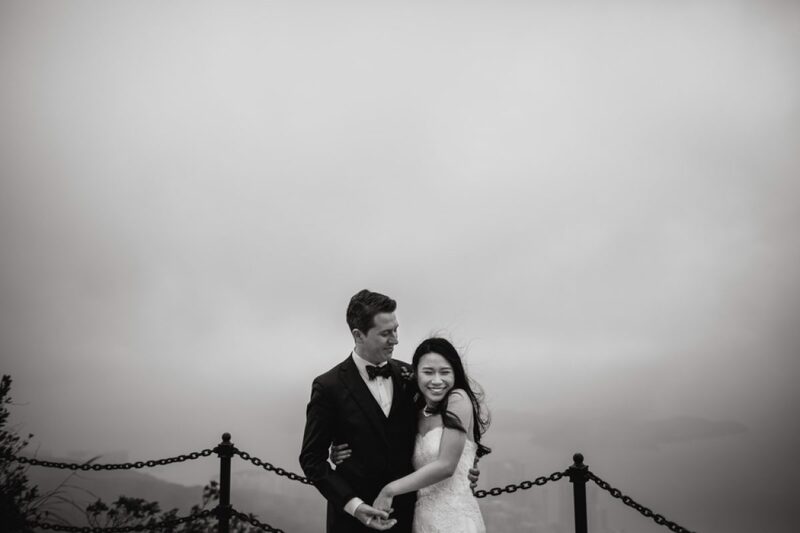 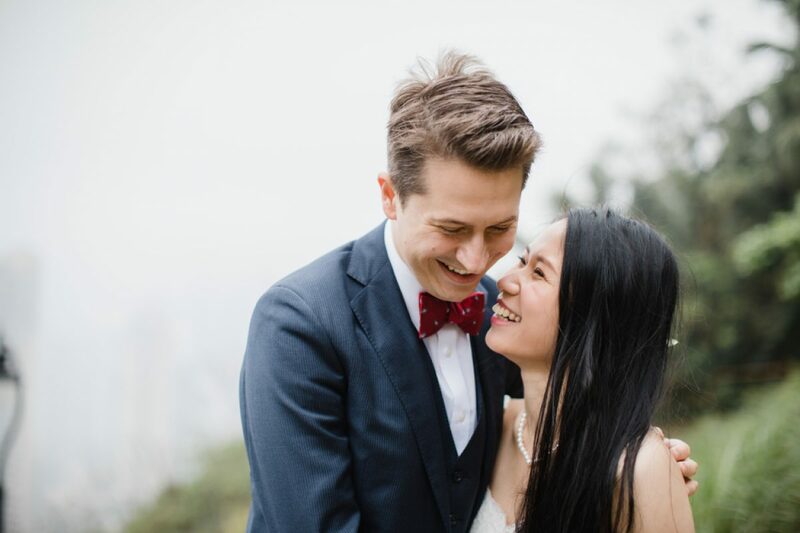 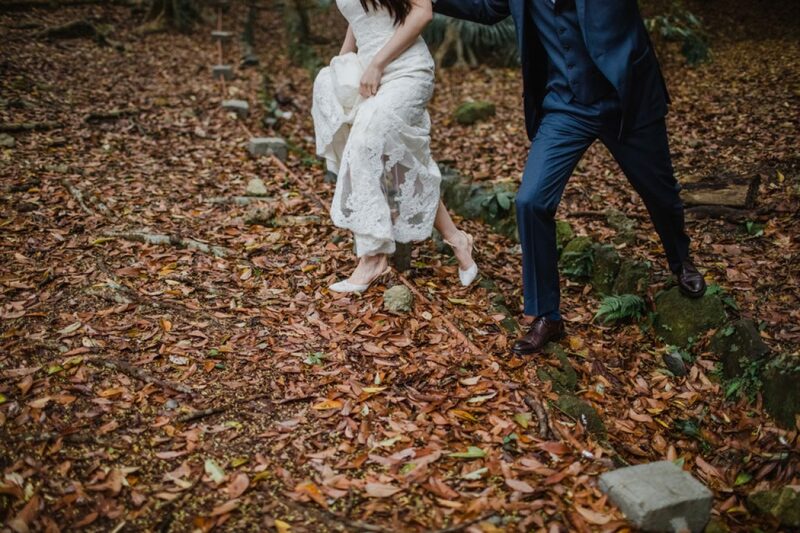 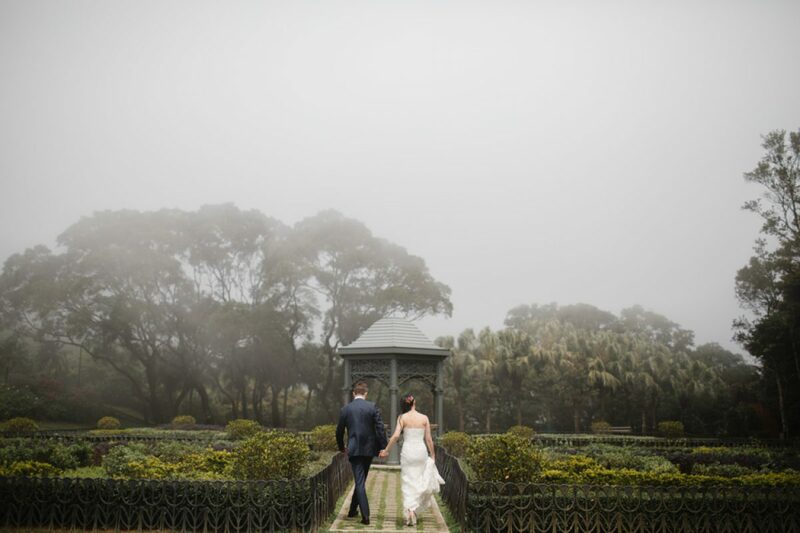 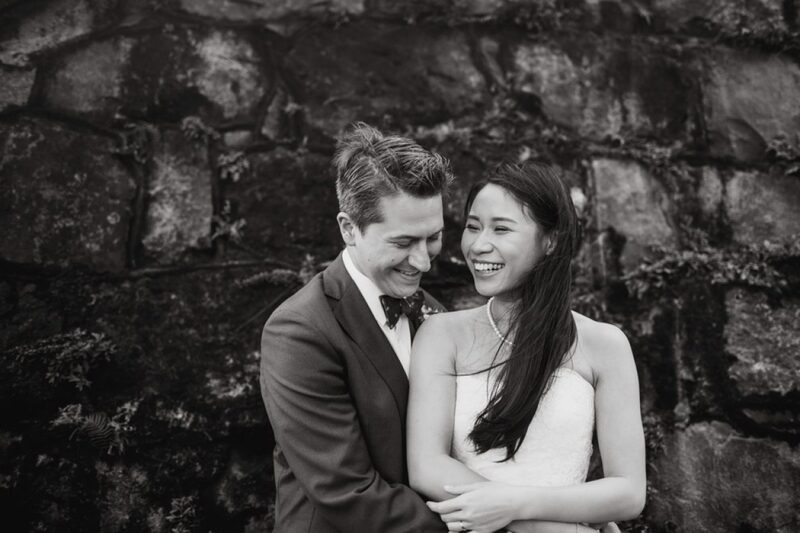 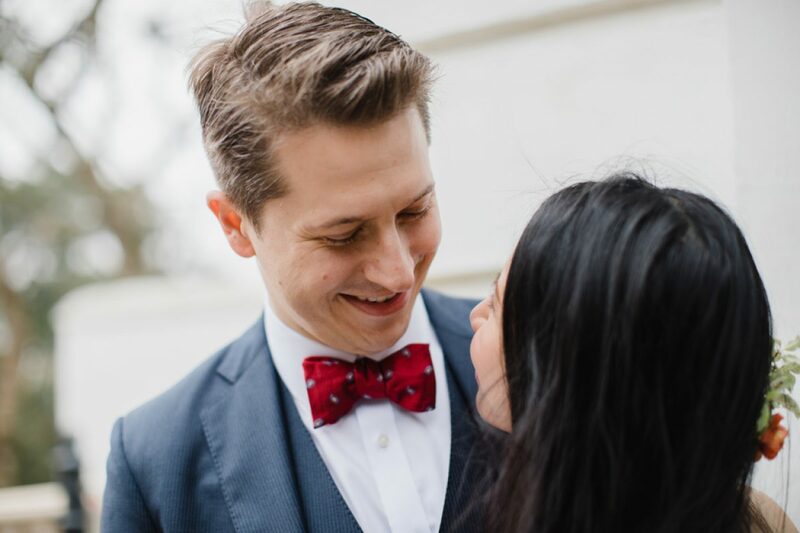 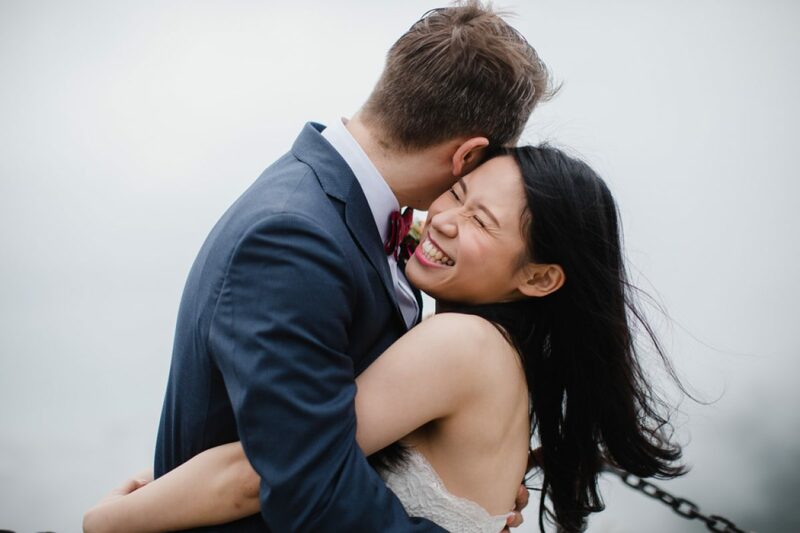 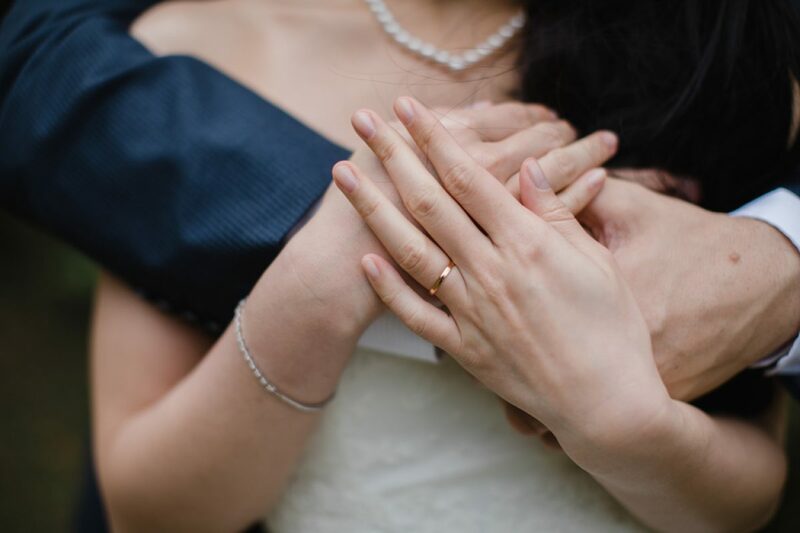 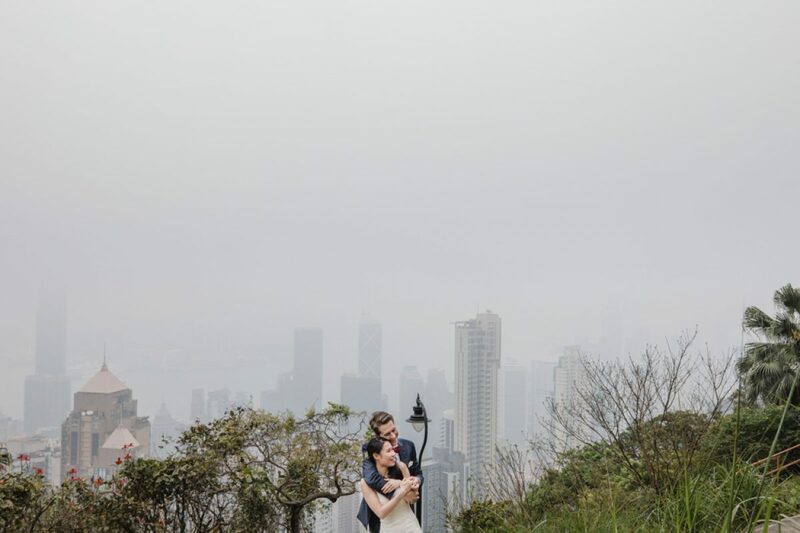 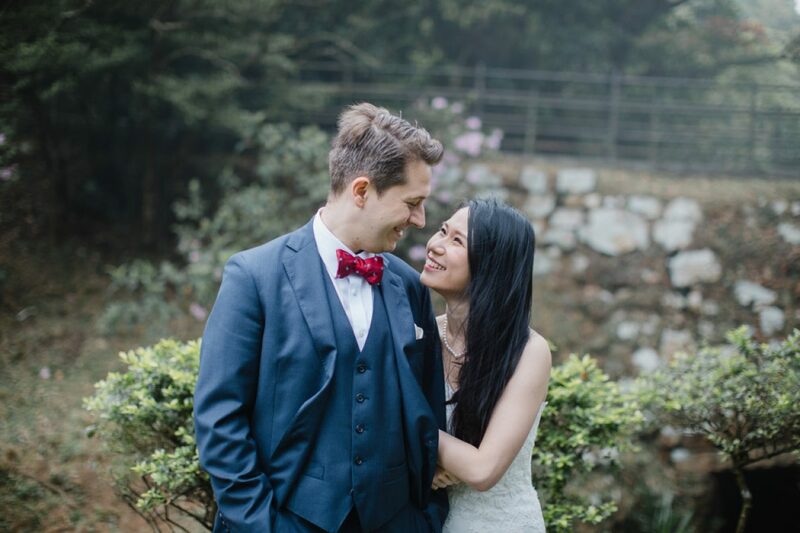 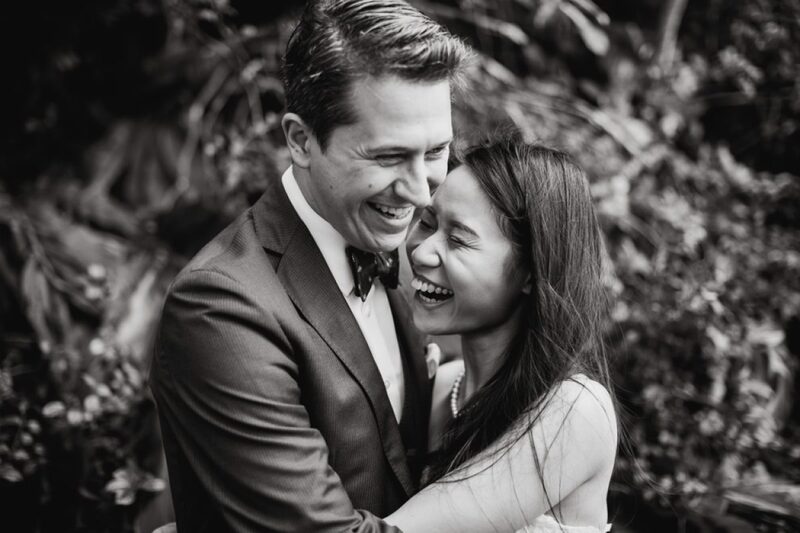 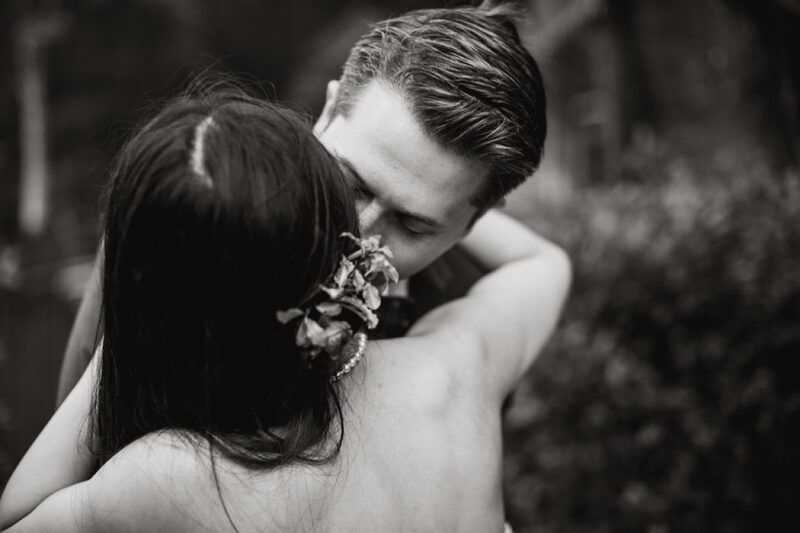 After their marriage registry we headed up to Victoria Peak Gardens for some pics. 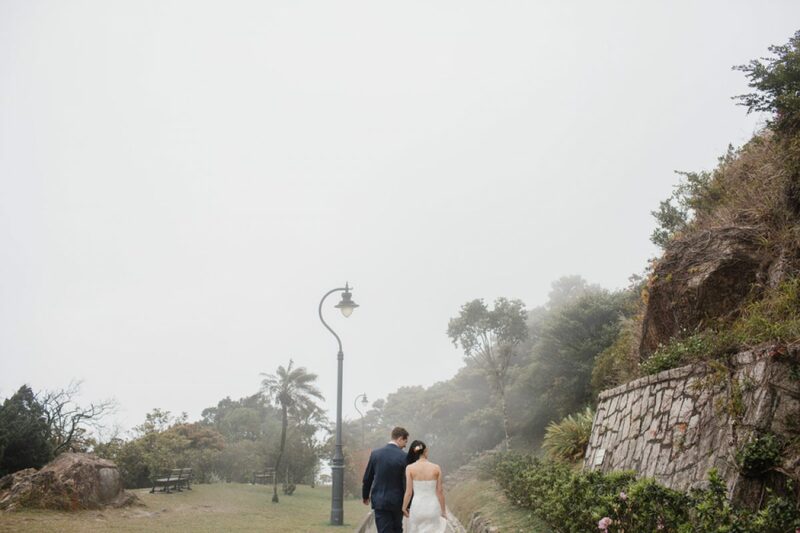 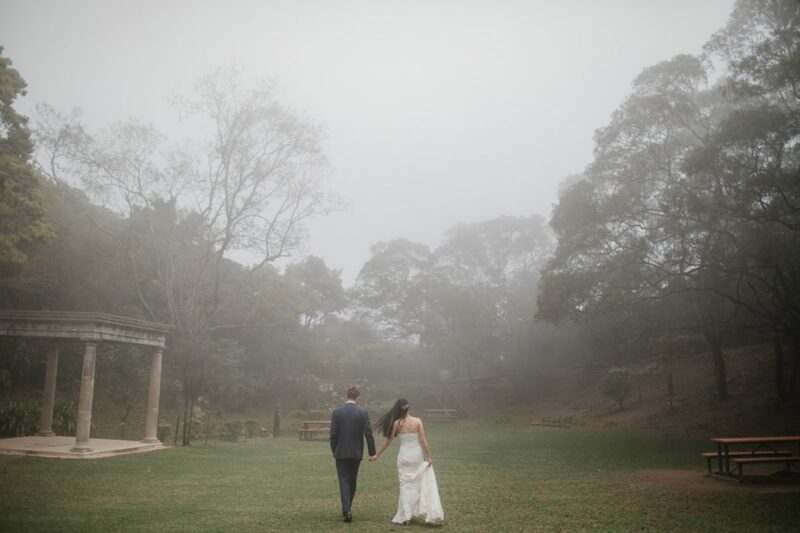 Although it was very misty we managed to get some lovely shots overlooking Mt Austin and down to Lamma Island. 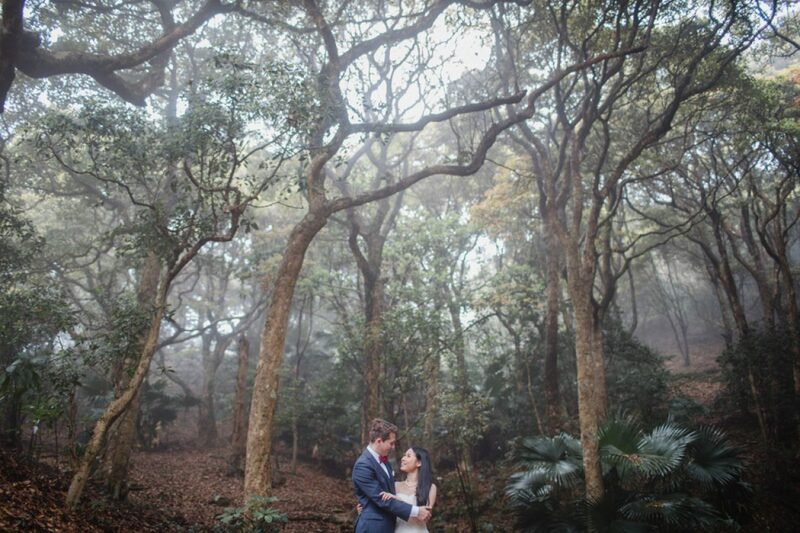 The mist made the shots very atmospheric and I loved getting them to get close and spin around in the woods.